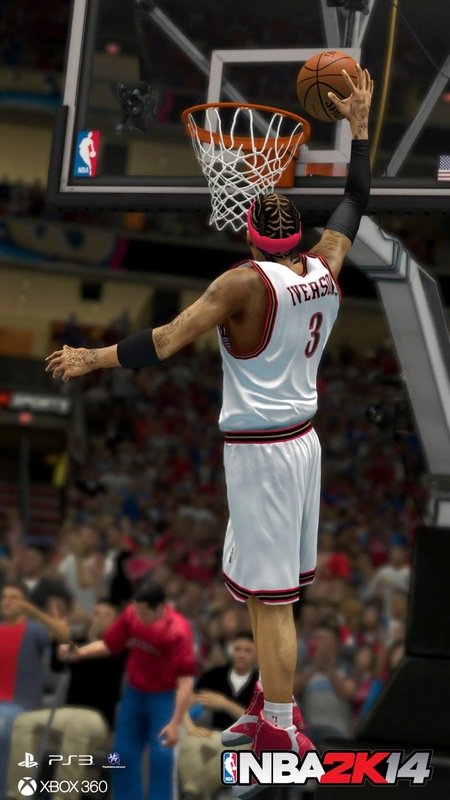 Description: 2K Sports has put out some fine-looking screenshots for the upcoming game, NBA 2K14. 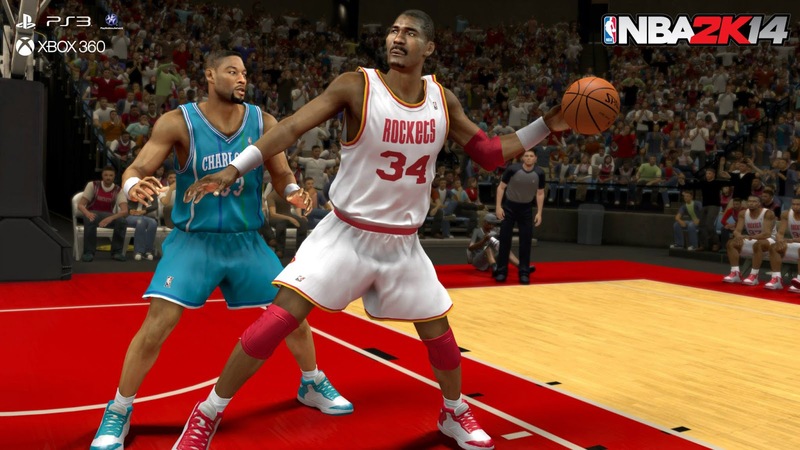 Through these images, we can see some of the NBA legends that are included in the game: Hakeem Olajuwon, Isiah Thomas, Magic Johnson, John Stockton, Alonzo Mourning, Allen Iverson and Michael Jordan. 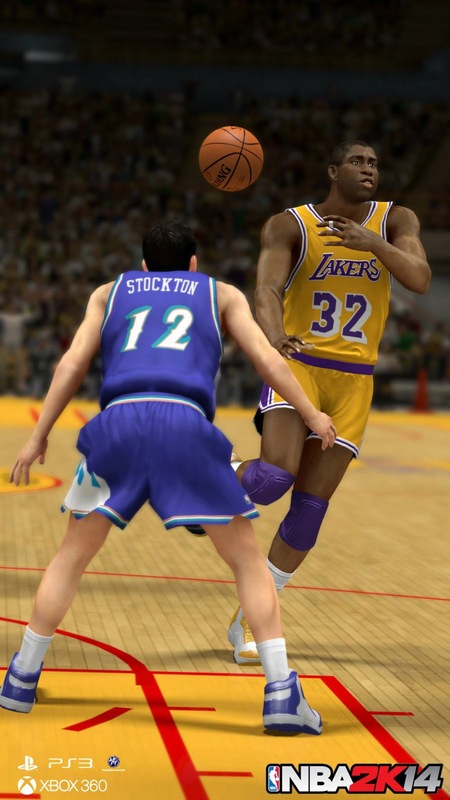 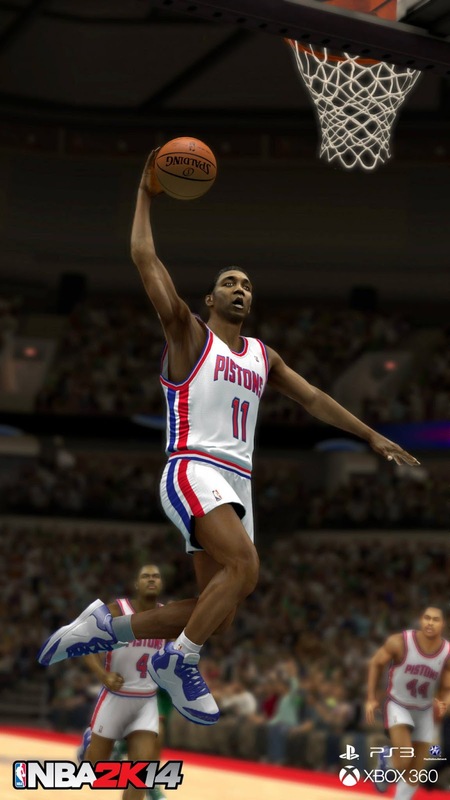 Now let's hope that 2K will bring up more classic teams and players in this year's NBA2K. 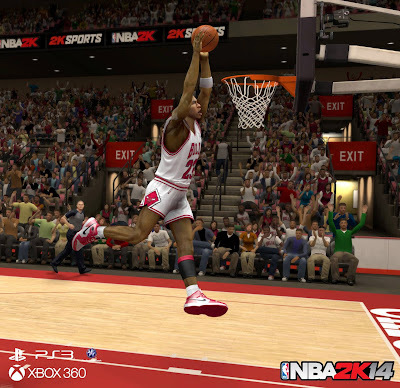 NBA 2K14 will be available for PC, Xbox 360 and PS3 on October 1, 2013 in North America and October 4, 2013 in Europe. The next-gen versions will be available at a later date, after the launch of Xbox One & PS4.